William Fildes age 2 years. in a street approaching the Field ... who did not stop. 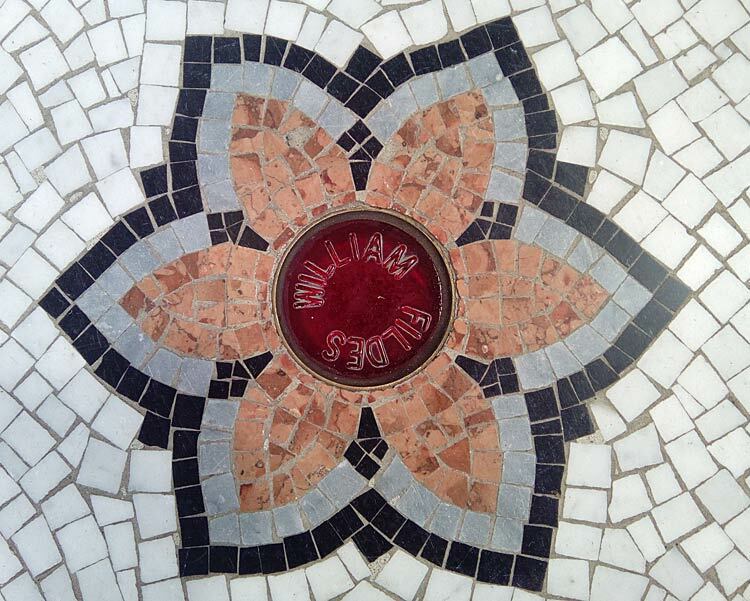 William died where he fell.